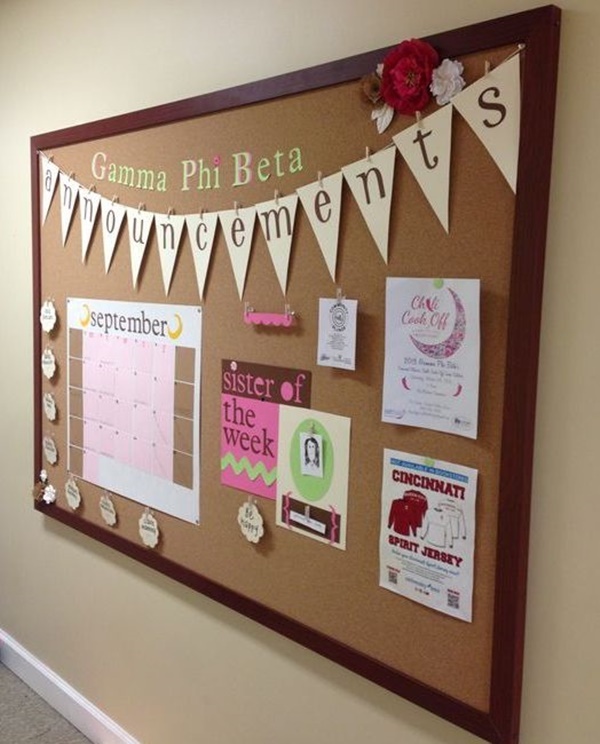 Office notice boards or bulletin boards are often the most neglected part of any workplace. 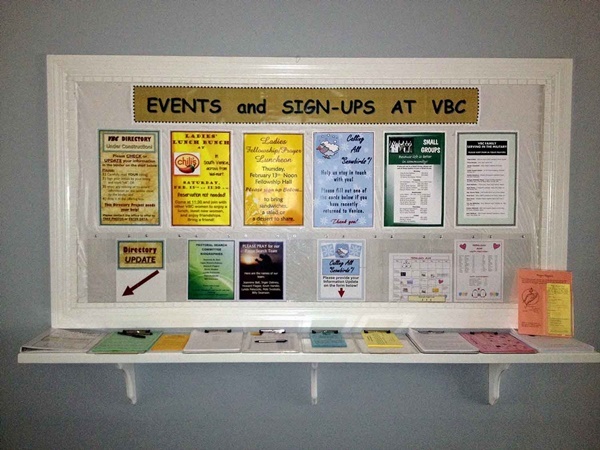 In the era where everything is computerized and everyone have phones for looking at news, alerts and future events, notice boards have somewhat taken a backspace in our life. 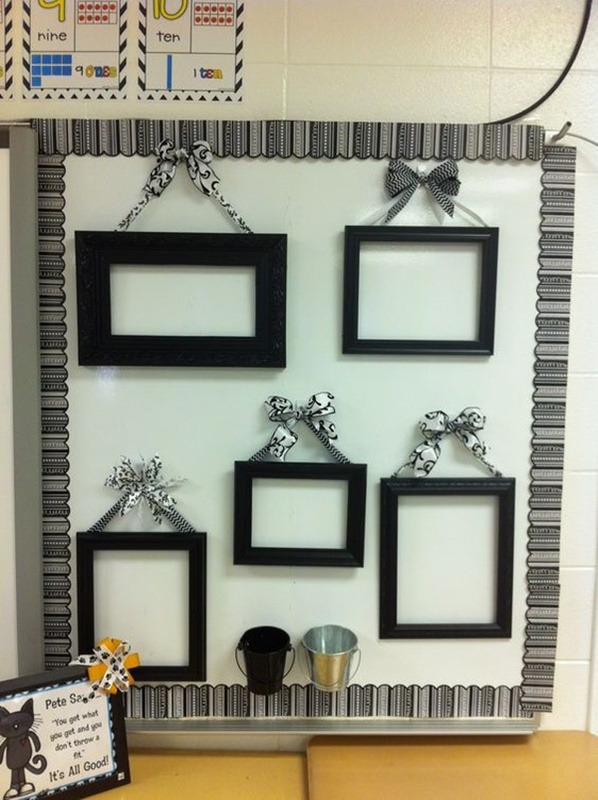 It may be old school but didn’t you love seeing your art and craft works at the school bulletin board, and how we used to check the notice board first thing in the morning we entered school to catch up with some latest events happening. 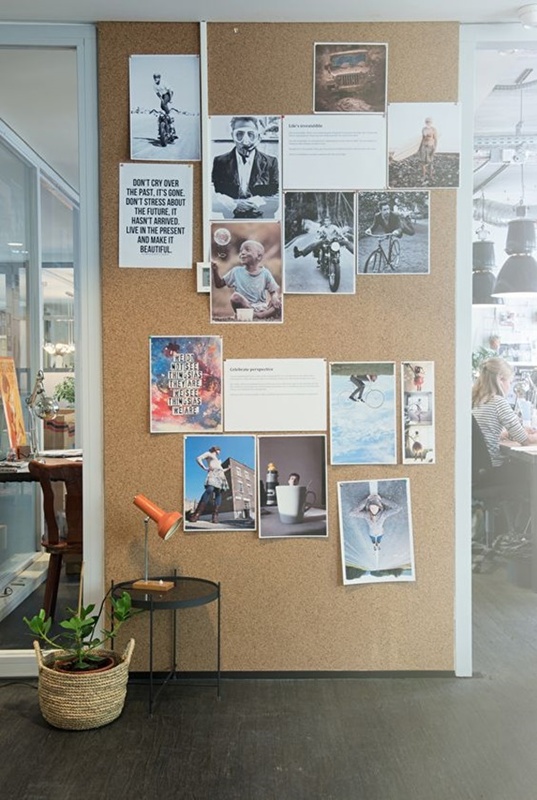 We have some of the Best Office Notice Board Ideas listed down below for you. 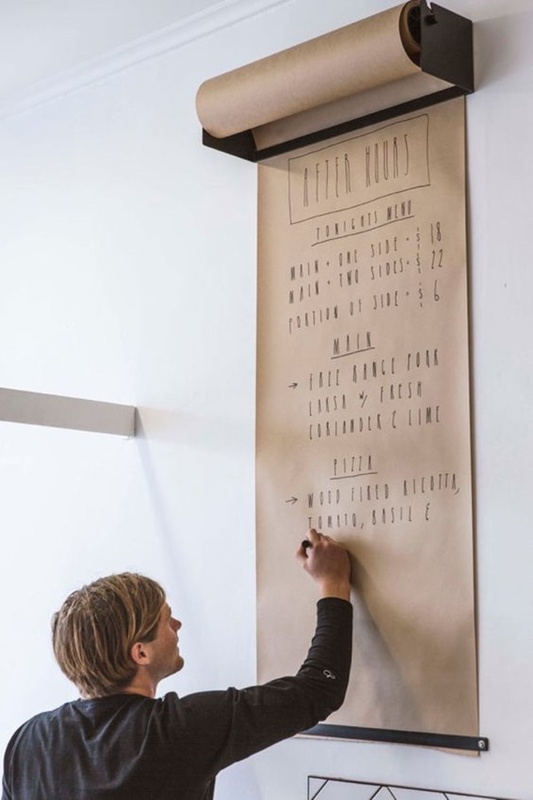 Also maybe these cool office wall decor ideas could also help you out. 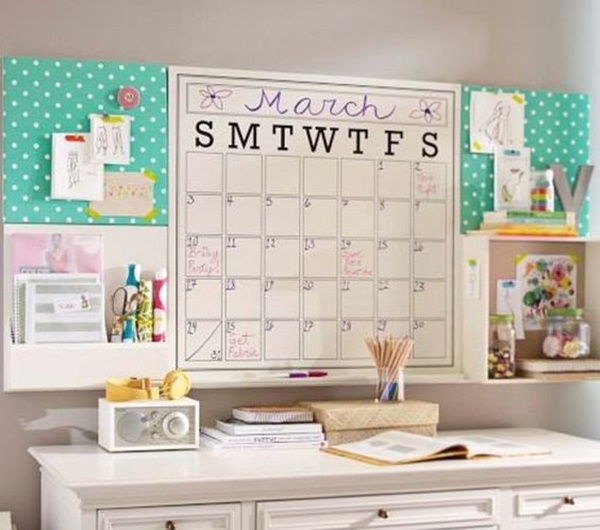 Now you know how important a notice board is, and therefore you need to upgrade that boring old board with some new ideas, DIYs at you workspace too. 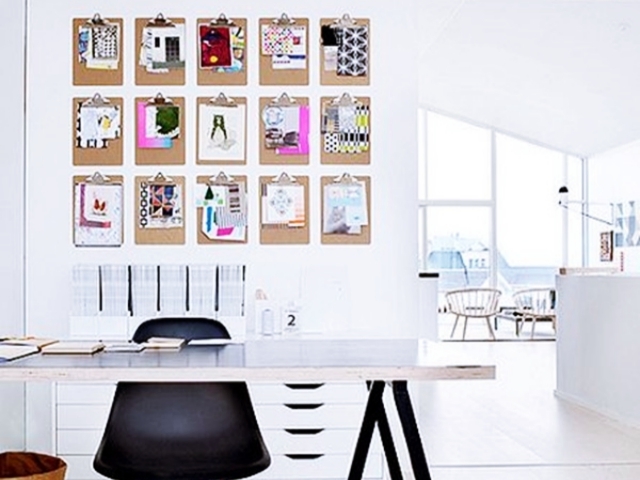 So we got you some Best Office Notice Board Ideas to choose from. 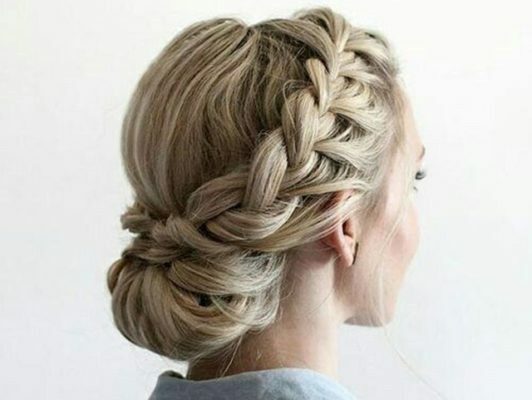 Not only will it look attractive but will also win you some brownie points from your boss! When at work you cannot neglect to dress so you may as well want to browse some dressing tips to look professionally stylish at work. 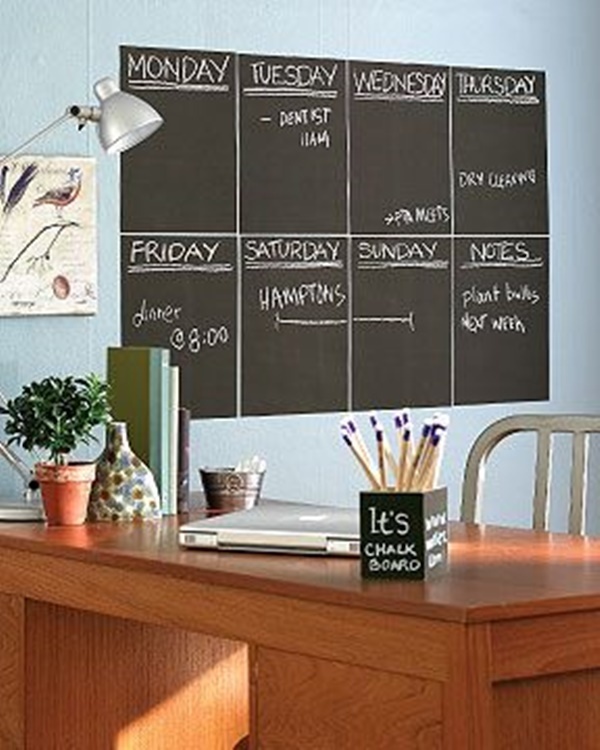 One of the best ways to organize important events, dates on which you have meetings, deadlines is to make a weekly notice board. 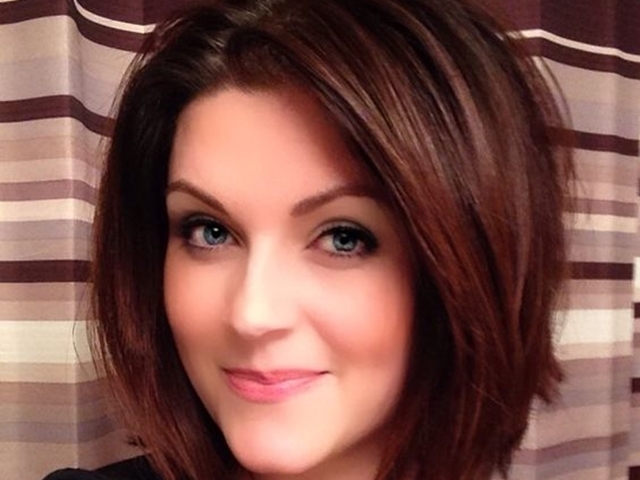 It will be way easier for you to remember the dates and work accordingly.If you are a man them do check out these awesome tips for outfit ideas at work too! 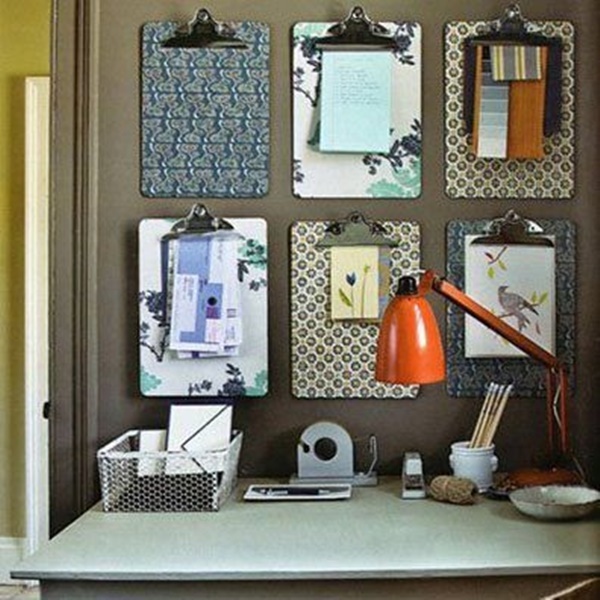 Now, this a brilliant way to reuse those clipboards that we used to write exams. We are pretty sure everyone has 2 or 3 of these at home laying in the storeroom doing nothing. 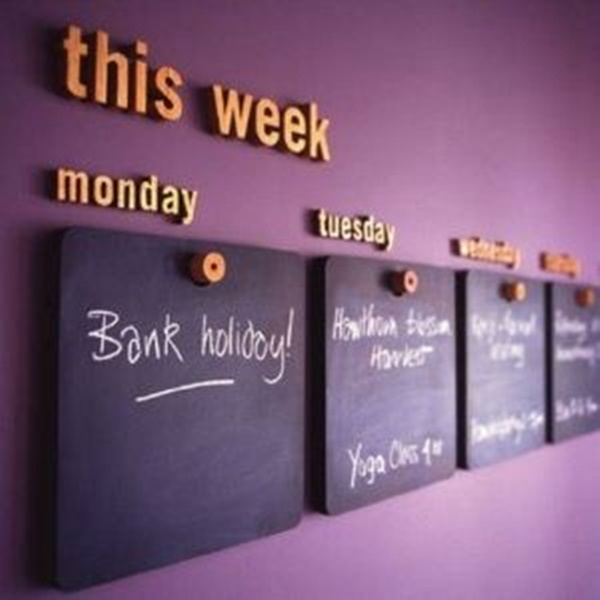 So wouldn’t this be one of the best Best Office Notice Board Ideas? 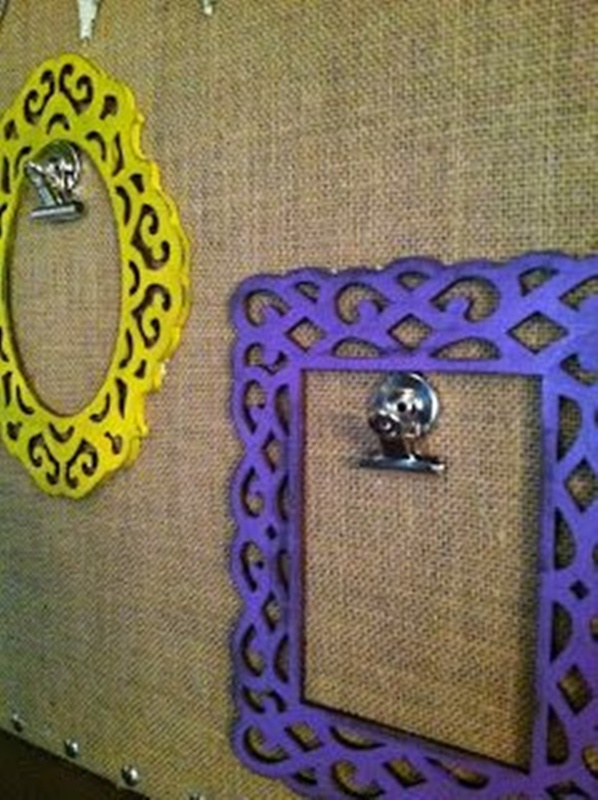 Just hang these on the wall in stick your stuff on it. 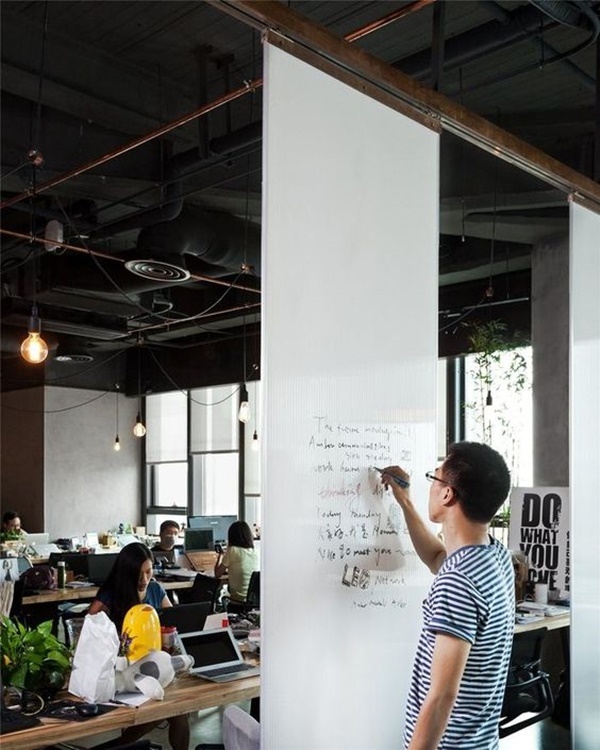 If you work in the office then of course having some brilliant interpersonal communication skills is also very import so you can have a look at that too! If you want something unique you can go for something like this. For this, you would need a bigger space to execute this. 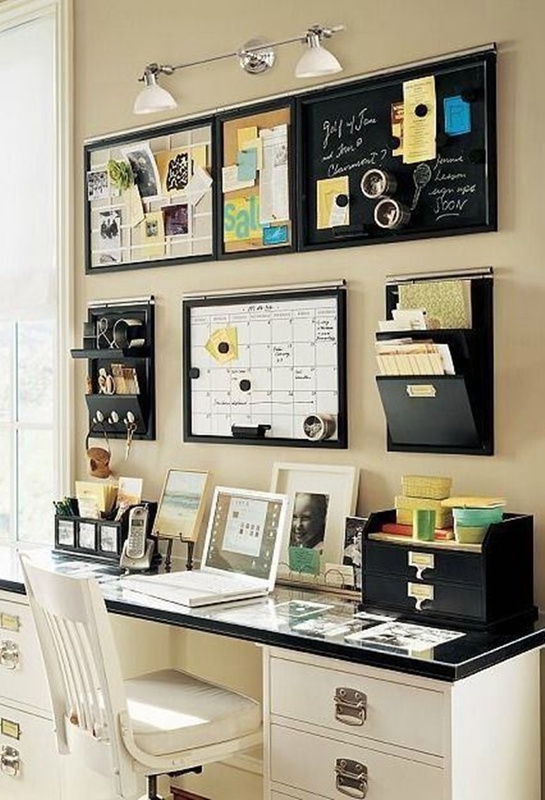 But once done, it can help to plan in advance for the happenings in the office and look very organised and neat. Being At work and dressing formal go hand in hand, thus go ahead and check out some of the tips and tricks. 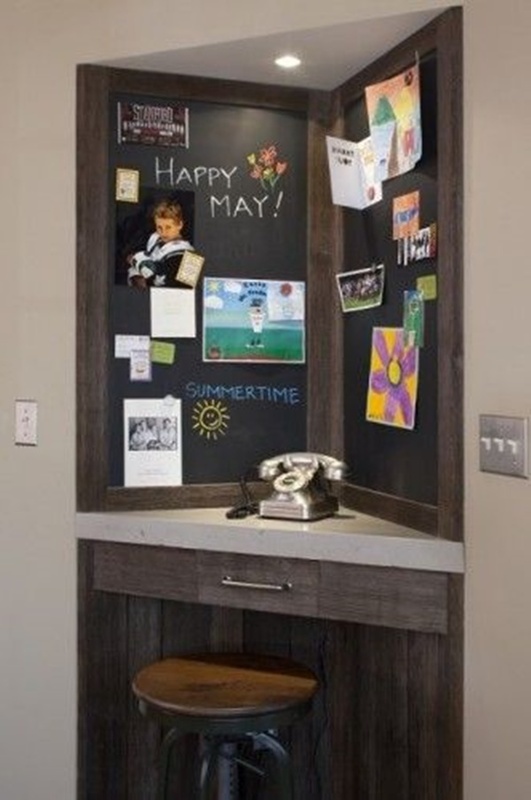 One of the most useful and Best Office Notice Board Ideas you will come across is of this, to turn your old photo frames into beautiful notice boards. 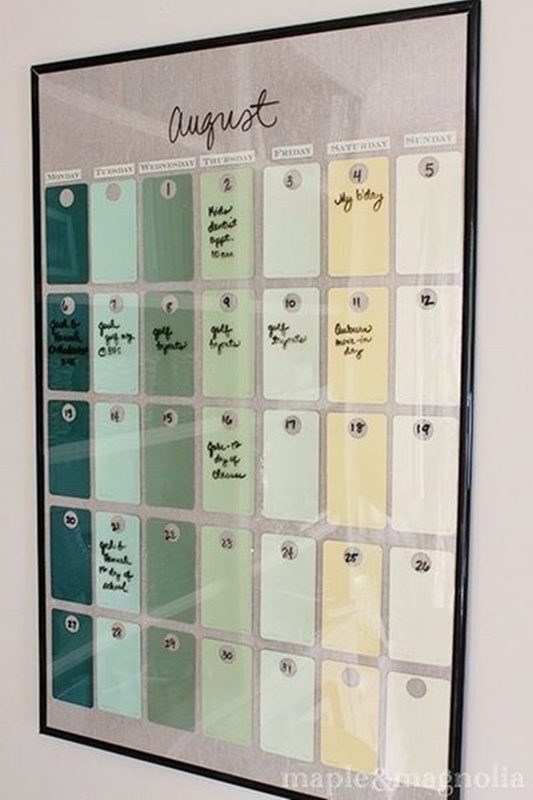 This an interesting DIY to try. This will definitely give a lively feel to the usual office look! If you are giving an upgrade to your office then why not give attention to your work outfits too! right? 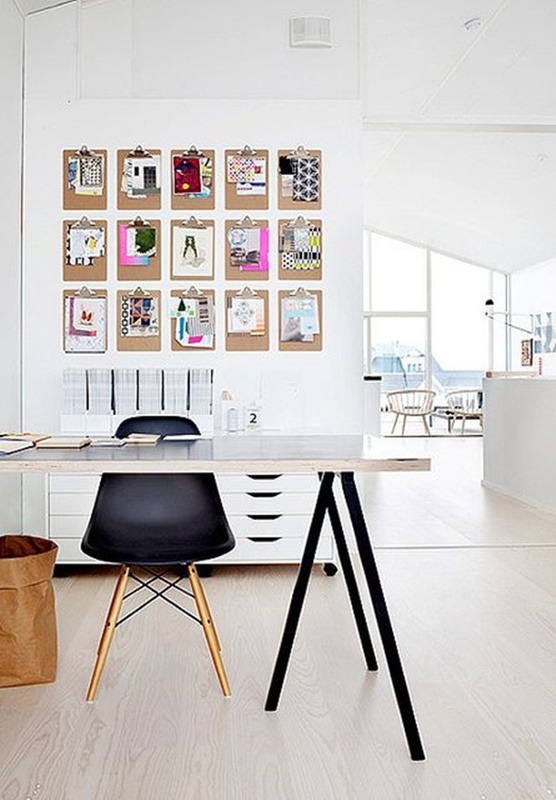 here are some ideas and inspirations to look at.